White Wolf : Mohawk woman warrior on a bloody path to survival in Upcoming Movie "Mohawk"
Mohawk woman warrior on a bloody path to survival in Upcoming Movie "Mohawk"
Kaniehtiio Horn, who plays the female protagonist Oak is also Mohawk; she grew up on a reservation in Canada, and she speaks the language. Horn and her family helped with how the dialogue in the movie is spoken, plus historical fact checks on the culture. 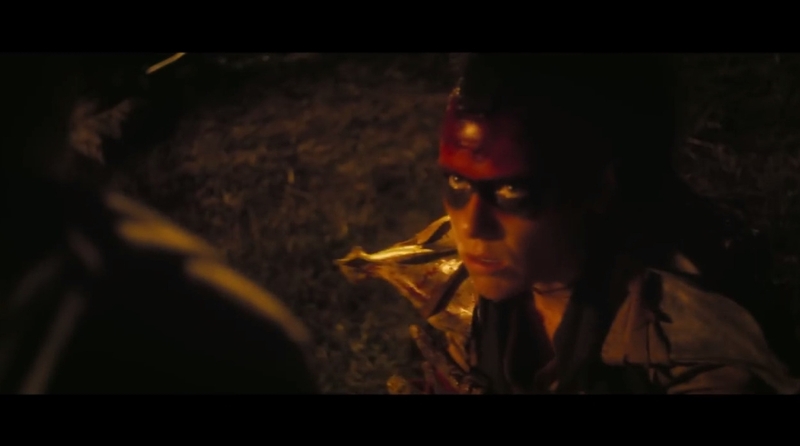 After one of her tribe sets an American camp ablaze, a young Mohawk warrior finds herself pursued by a contingent of military renegades set on revenge. Fleeing deep into the woods they call home, Oak and Calvin, along with their British companion Joshua, must now fight back against the bloodthirsty Colonel Holt and his soldiers – using every resource both real and supernatural that the winding forest can offer. The story concerns two Mohawk protagonists, Oak (Kaniehtiio Horn, Hemlock Grove) and Calvin Two Rivers (Justin Rain, Blackstone). They are joined by British soldier Joshua (Eamon Farren, from the new Twin Peaks season on pay cable’s Showtime) in fending off vindictive American antagonists played by Ezra Buzzington (Justified), Robert Longstreet (Take Shelter) and Rochester native Jon Huber (also known as WWE superstar Luke Harper) among others. Kaniehtiio Horn is a native of Ottawa, but grew up on the Kahnawake Mohawk reserve outside of Montreal in Quebec. Her mother, Kahn-Tineta Horn, is a Mohawk former model and a political activist for the Kahnawake First Nation. The War of 1812 started due to British attempts to restrict trade between Canada, America and France. The three-year war is often viewed as the second war of independence for the United States. 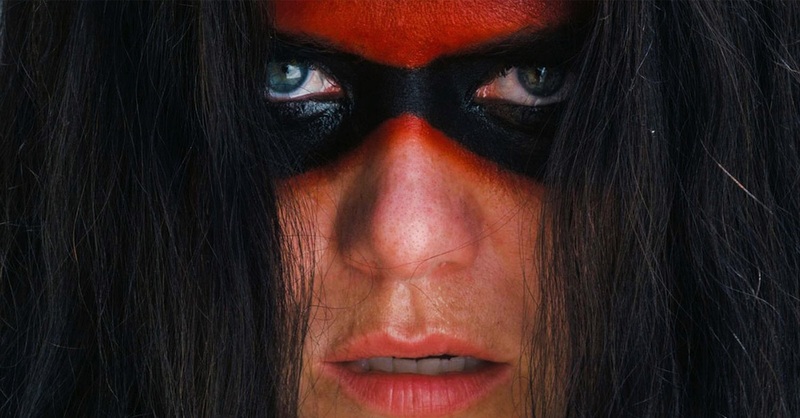 Dark Sky Films will release Ted Geoghegan‘s Mohawk theatrically on March 2, with a simultaneous VOD and HD Digital release, and has just unveiled the trailer and poster for the Native American revenge thriller. The film marks the second team up between writer-director Geoghegan, producer Travis Stevens, cinematographer Karim Hussain and Dark Sky Films after their award-winning 2015 horror hit, We Are Still Here. Responses to " Mohawk woman warrior on a bloody path to survival in Upcoming Movie "Mohawk""
Looking forward to see this film.